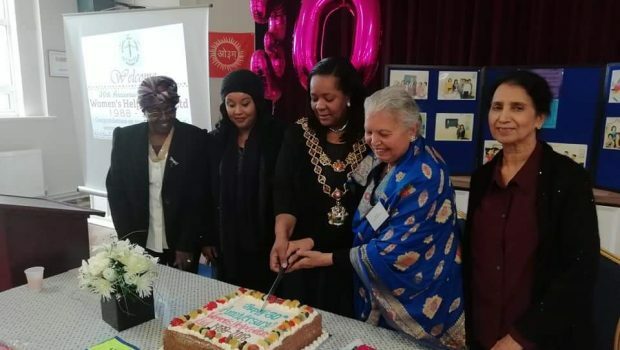 Handsworth Women’s Help Centre celebrated its 30th Anniversary on 28th September, attended by the Lord Mayor of Birmingham Councillor Yvonne Mosquito and local Councillor Paulette Hamilton. 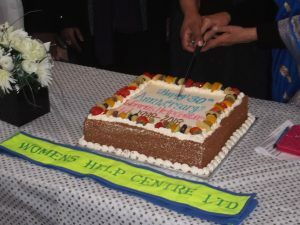 It was a joyous occasion with over 80 visitors – the marking of an unrivalled record of achievement in this constantly shifting, often stressed, community, where the Centre has met half-way with those all too often bearing the brunt of that instability: its women. 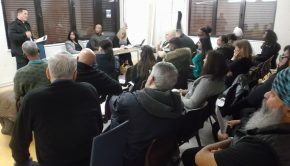 Women who live on streets with high levels of anti-social behaviour, some sharing houses with unknown and unpredictable others, some sharing family and children with abusive men. At times barriers of language make it harder to understand what is going on and to predict what will happen next, and that uncertainty increases pressure. A lack of resources, information and confidence can mean that the world, for both adults and children, is no larger than a few surrounding roads. Between 40 and 50 women, from over 25 countries of origin*, use the Centre every week for education, information and advice. One morning when I visited 30 women from all backgrounds had been in, 10 of these being new clients. 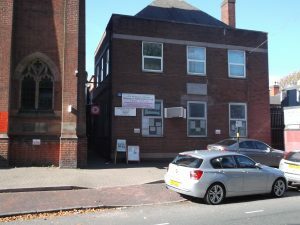 You may not have seen it on social media, but for the people who need it it is highly visible – both physically because of its location on Rookery Road, and as a result of word of mouth. 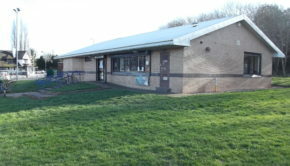 Some of the Centre’s work has been groundbreaking in its scope and ambition: providing levels of education and qualification which have launched people on careers, alongside a professionally run and Ofsted inspected creche; formal education for teenage girls; support and inter-agency teamwork for those living with domestic violence, and older women facing isolation, at a time when support networks were still at an early stage of development. 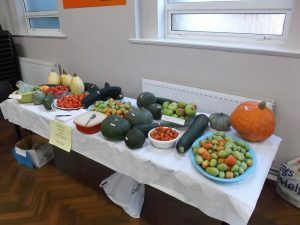 Recently they have involved 148 women and their families in an allotment project to grow and eat healthy food. As an SME organisation they have been proud to be an Investor in People, with continued recognition of the standards since 2001. 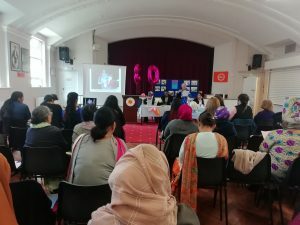 Most vitally they have provided a place for all women to be at ease, to learn and collaborate and develop friendships across cultural and religious boundaries, and to realise their potential through empowerment. Recently the grants have dried up – perhaps the result of the charity sector’s bias towards innovative start-up projects as opposed to established successes – bringing an end to the creche and girls’ education. Also the ownership of their premises has changed, introducing uncertainty over their security of tenure. Unless they get help to resolve both these issues they are likely to have to close by the end of March 2019. 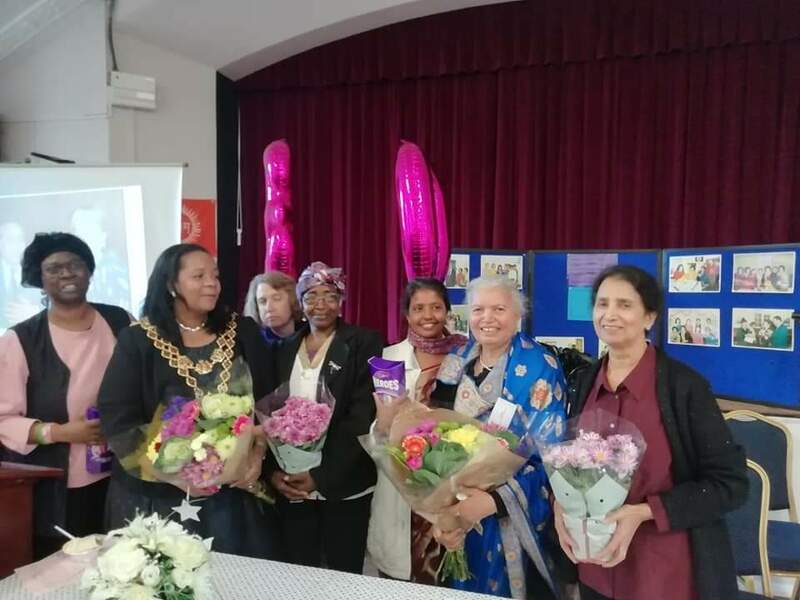 Neutral spaces, which are used by everyone, are still rare in Handsworth, and they are even rarer for women – but they provide some of the strongest ‘glue’ that we have as a community. We can’t afford to lose this one. 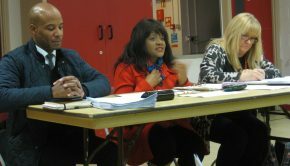 It would be a betrayal of the positive integrative instincts which have done so much to keep Handsworth in some kind of balance. We need those with the necessary skills and clout to gain resources to pull out all the stops. We need those who have done well as a result of the Centre’s services to reach back and give it a helping hand. We need legal expertise donated to address the current tenure issues. We need local institutions to see this as an opportunity to act supportively beyond their own immediate interests. 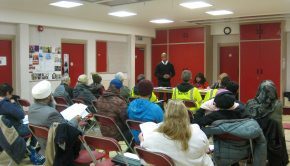 Without these we will lose a resource which represents the best of Handsworth as a place to develop new ways of living together. *origins/ethnicities of recent users of the Centre: Pakistani, Indian, Bengali, Polish, Czech, Black Caribbean, White British, Slovakian, Nepali, Iraqi, Gambian, Sri Lankan, Romanian, Afghani, Vietnamese, French, Portuguese, Belgian, Syrian, Khurdish, Gujurati, Iranian, and Spanish.